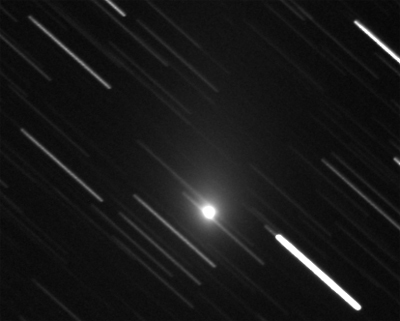 The comet was discovered on April, 10 2010 by R. E. Hill (Catalina Sky Survey). The development of the comet on and after the outburst between August, 31 and September, 17. 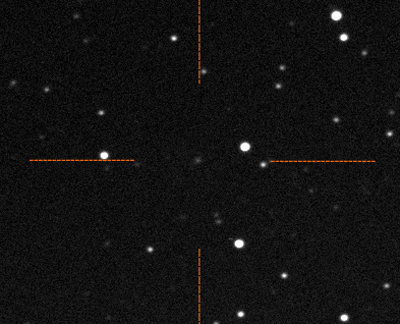 Examine also the light curve on Cometas_Obs. Concerning MPC Observations down there. The comet in outburst of around 2.4 mag. CK10G020 C2010 09 01.13413 15 17 14.36 +19 43 31.2 16.3 T ER011H06 confirmation by H. Sato. 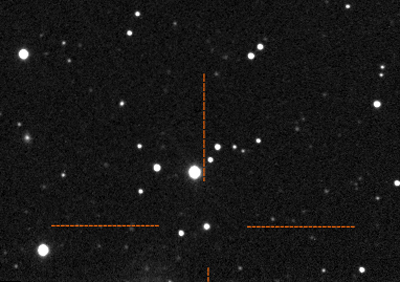 The jump of 2.4 mag between 2010 08 25.82598 and 2010 08 31.82558 is clearly recognizable.